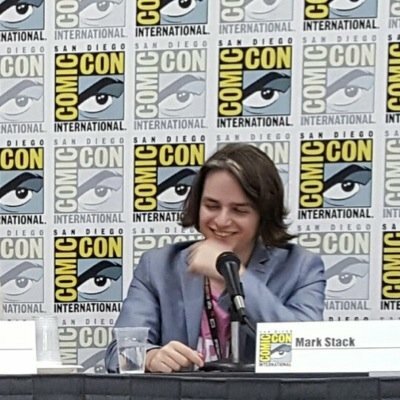 Mark O. Stack is a California based writer of and about comics. He’s been writing about comics online since he was 17 and he is the current publisher of Comics Bulletin. His words can also be found at Loser City. To get a sampling of his comics work, check out the “comics” tab that should be on the left!